- Hotel pick-up and drop-off from some towns in Rioja region (Logroño, Haro, etc.). Pick-up from other locations in Rioja also available, please enquire for more information. - Pickup is only included from Logroño, Laguardia, Elciego, or Haro. For other locations, please confirm with us before booking. 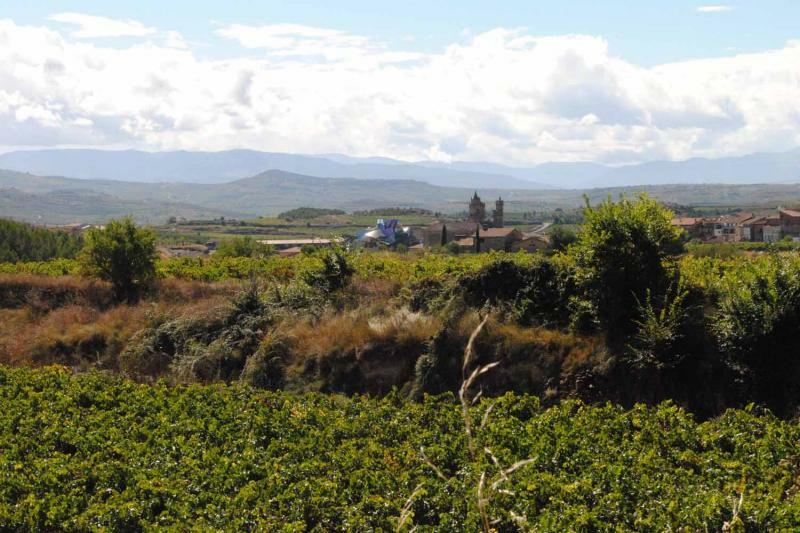 Our Rioja private tour has it all: high-end wines with above 90 Parker points, tastings at 4 different wineries, a fantastic meal…. All part of an itinerary that will stop at the most amazing examples of fantastic architecture with the purpose of wine making. Your tour guide will ensure you enjoy a great day. Our tour is personal, informal, informative and fun! You will be driven through amazing vineyard landscapes and will get to know the stunning centuries-old village of Laguardia with a bit of time to take a stroll through its cobble-stoned streets. Your tour guide will explain the basics of the Rioja wine region: its wine growing areas, grape varieties and the appellation system. You will taste 8 fantastic wines at 4 different wineries. We select our wineries with great care to ensure you enjoy different ways of understanding wine in Rioja. This a typical itinerary though it may change depending on your pick-up location. 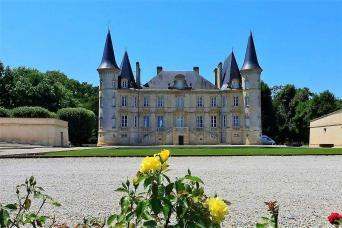 10:00 – Guided visit to a centuries old, family-owned winery. Walking through the vaulted underground corridors and staircases, you find yourself traveling back in time. 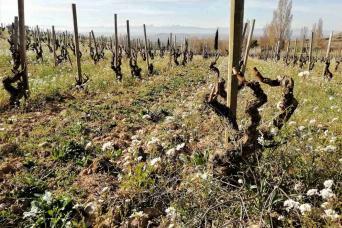 Explanations about the wine-making process and the Rioja wine region. 3 high-end wines are tasted and paired with cold Iberian meats. All 3 are terroir wines from very old vineyards that belong to the family. 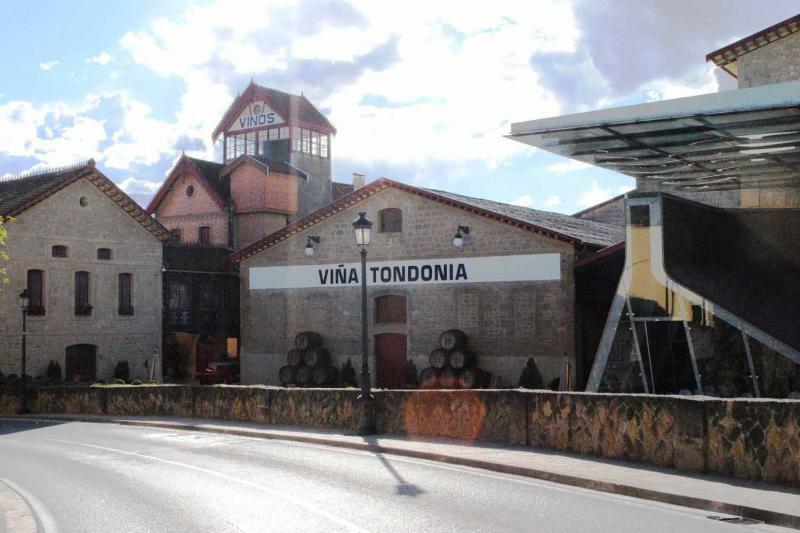 12:00 – Our next stop will be at an iconic winery in Rioja. 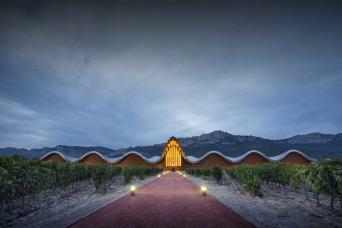 A winery that combines tradition with avant-garde architecture. 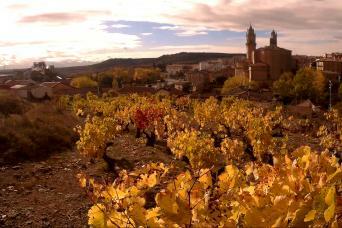 You will taste 2 of the most venerable wines in Rioja. These wines are legendary and are released to the market only after 10 years of aging. 12:30 – Our next stop will introduce you to very high end wines, but totally different from what you have tasted before this day. Decisive notes of red and black fruits and a perfect balance between oak and fruit define the style of these wines. 13:00 – In case you did not know, sparkling wine is also produced in Rioja and our 4th stop will give you the chance to taste it. 14:00 – By this time we are sure you will be in love with Rioja but you will also be hungry. Have you ever enjoyed a meal in a walled city? 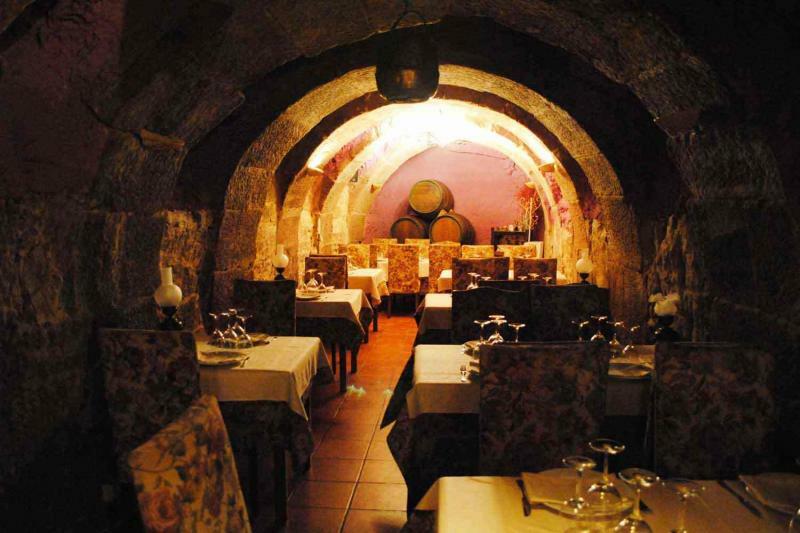 Lunch today will take place in the fantastic medieval village of Laguardia. Based on your dietary restrictions, your guide will order your meal at a restaurant located at a very special setting. Laguardia is a museum of a town between the banks of the Ebro river and the mountain range of Sierra de Cantabria. 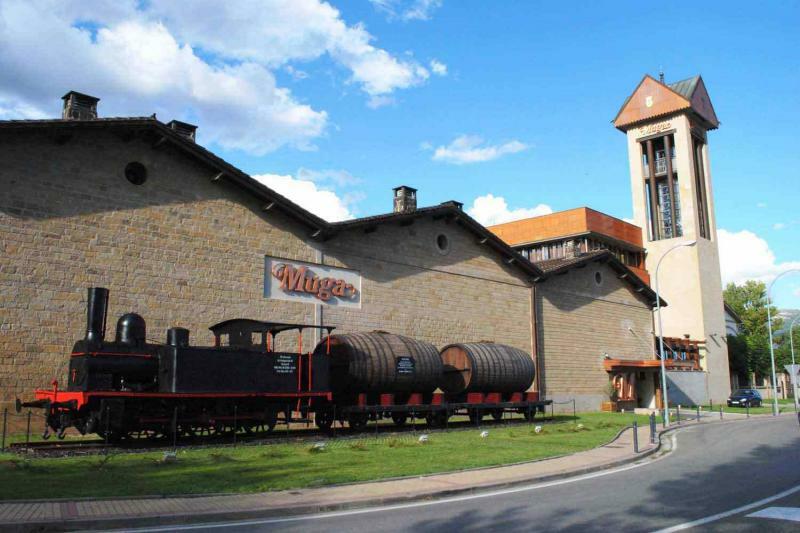 This private tour in Rioja can start with pickup at Marques de Riscal hotel in Elciego. Pick up is also possible at hotel Viura in Villabuena de Alava, Logroño, Laguardia and Haro. For other possible pick-up points please contact us.